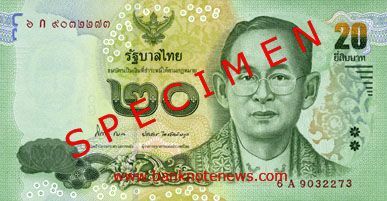 Historically the baht is a unit of weight associated with currency. 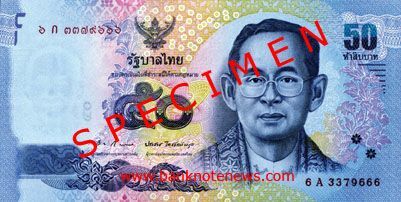 The baht was originally known by the "tical" term which was used in the text on banknotes of the Bank of Thailand until 1925. 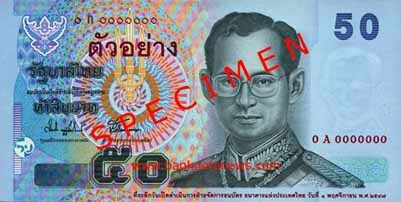 The name and spelling "baht" was established as the Thai name by the 19th century. Both tical and baht were units of weight. Before 1880 the exchange rate was fixed at 8 baht per pound sterling, falling to 10 after. In 1908, a fixed rate to the British pound was established of 13 baht per one pound. This was revised to 12 baht in 1919 and to 11 baht in 1923. 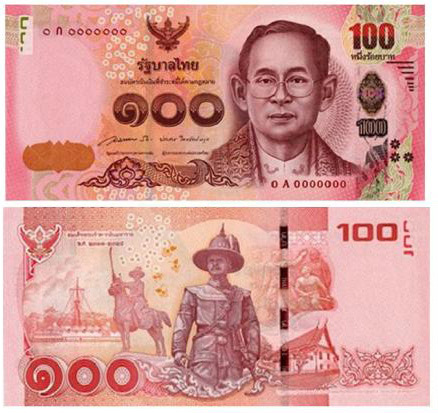 During World War II, the thai baht was fixed at a value of one Japanese yen. 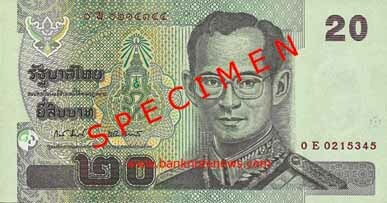 From 1956 until 1973, the exchange rate of thai baht was fixed at 20.8 baht for US dollar. A strengthening US economy caused Thailand to change fixed rate to 25 per 1 US dollar from 1984 until July 2, 1997. In July, 1997 the country was stung by the Asian financial crisis. 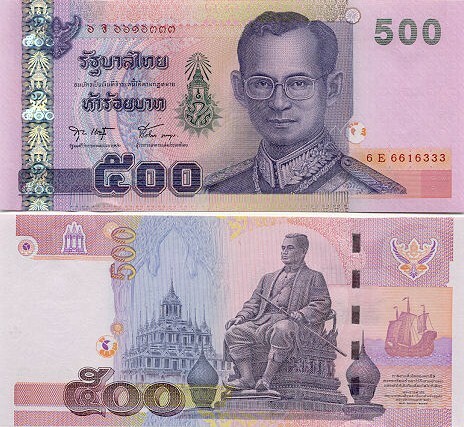 During crisis the thai baht halved in value, reaching its lowest rate of 56 to US$ in January 1998. Since those years the thai baht has rised and at the moment exchange rate of THB is about 30 THB per 1 US$. You can check current exchange rates of Thai Baht of the major Thailand banks at http://neothai.com/bank.html and at the lower left corner of our website.